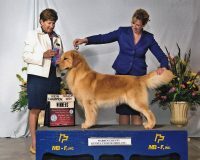 Dichi Goldens is home to beautiful Golden Retrievers bred from Conformation Champion lines. 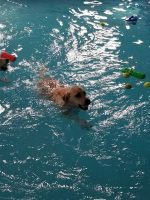 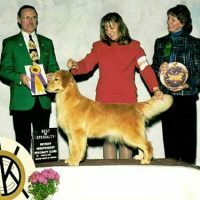 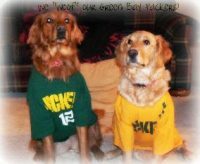 We are a high quality Golden Retriever breeder and show kennel located on six acres on the scenic Wisconsin River in South Central Wisconsin, between Portage and Wisconsin Dells. 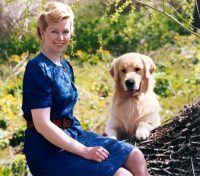 We have a long history with the Golden Retriever breed, beginning back in 1978 when we purchased our first Golden Retriever for a family pet and hunting dog. 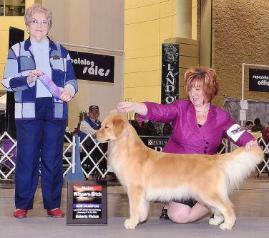 We are committed to producing Golden Retrievers with sound structure and that great Golden temperament.